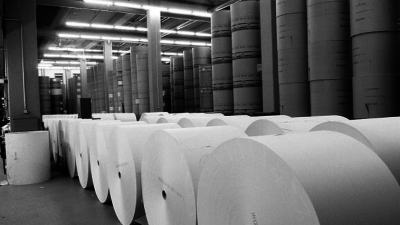 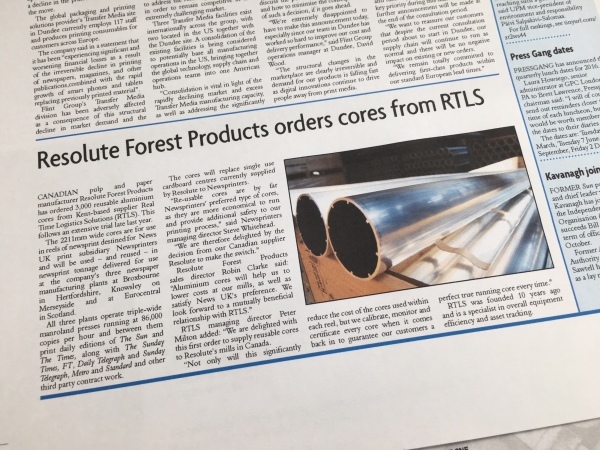 ​​RTLS service offering covers the supply of reusable cores for use in the finishing operation of a paper and film producer to improve winding, tension profile and core stability during processing. 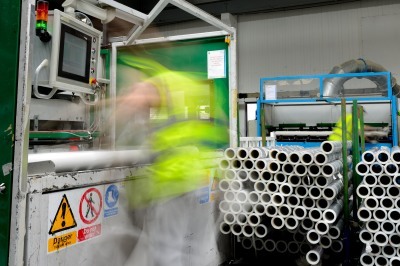 The RTLS package including collection, removal of core waste, testing, refurbishment, validation of the core unit and redelivery to the processing plant. 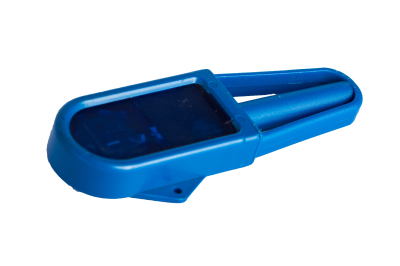 Tagged and tracked cores are available which can be integrated into the RTLS machine monitoring system to improve production and the quality and accuracy of the daily reports.